1 Bedroom Flat For Sale in Rochester for Offers in excess of £160,000. 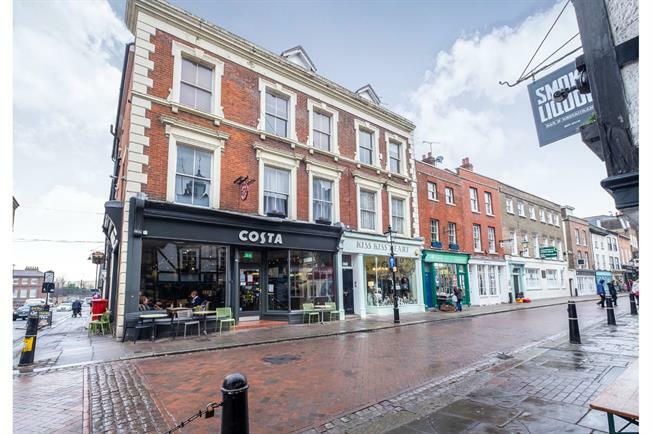 This property comprises of; Communal entrance and stairs leading to the second floor, Hallway leading to the modern kitchen with space for several appliances, there is a large lounge diner with sash windows over looking the high street. To the first floor there is a spacious landing currently being used as a study area, one double bedroom and a modern bathroom. Well presented throughout and offered with no chain, view this property at your earliest convenience to avoid disappointment.